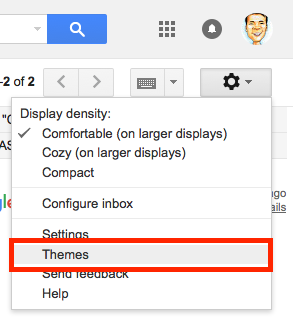 Gmail “Themes” are now available to the Brewster Community. 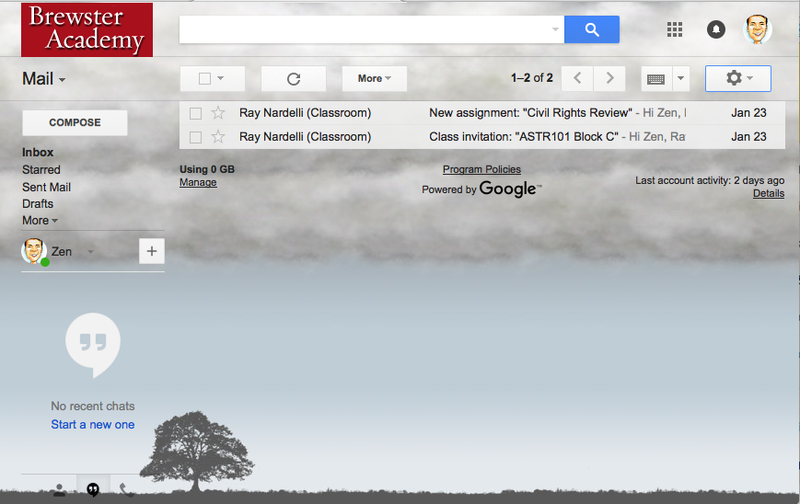 Personalize the look of your Gmail interface. 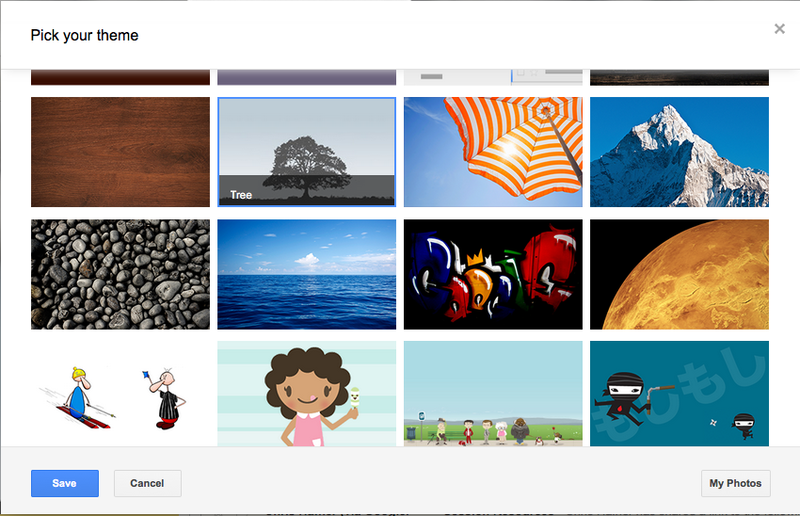 Select your theme and then click the Save button.